Nearly five years after riding to power, PM Narendra Modi’s vow to punish the “corrupt” appears to have run out of steam. A former liutenant general had allegedly offered then chief of army staff, General V.K. 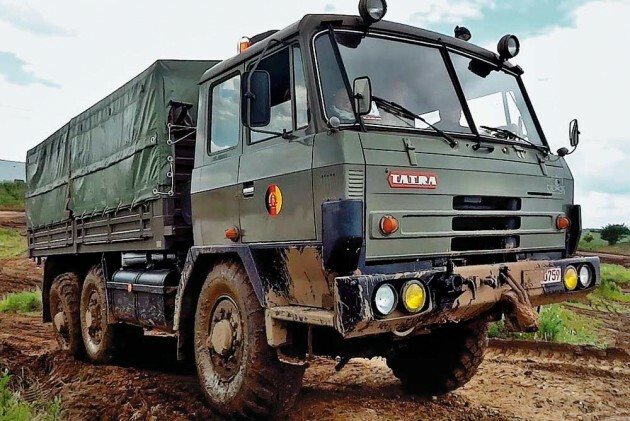 Singh, Rs 14 crore to buy more trucks for the military than required. 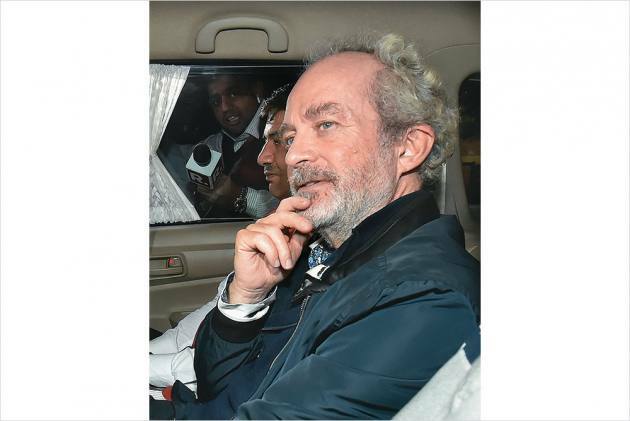 Allegations emerged that the defence ministry and BEML officials skimmed bribes from inflated payments. Rs 1,000 crore pilfered from the National Rural Health Mission, social welfare scheme. This came to light after two chief medical officers were murdered. Public outrage over the killings forced UP ministers B.S. Kushwaha and A.K. 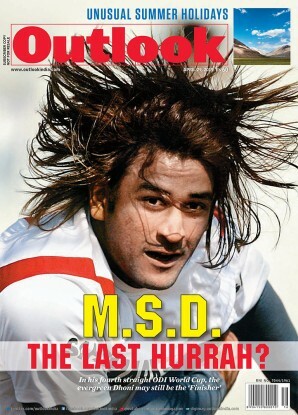 Mishra to resign. Liquor baron Vijay Mallya’s airline failed to repay loans—about Rs 6,000 crore—taken from a clutch of public sector banks. 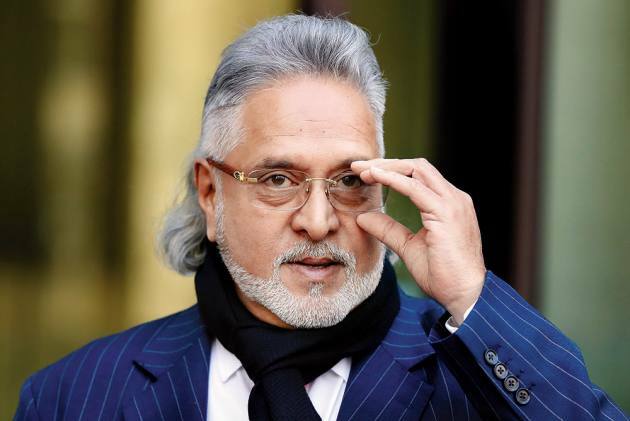 Mallya went to London in 2016 when the loan default turned into a financial scandal. Status: Trial on; Nair joined BJP in Kerala this year. One of India’s biggest scams that involved paying bribes to get government jobs and admissions to medical colleges. Several people have been found dead/killed while the case is still pending. 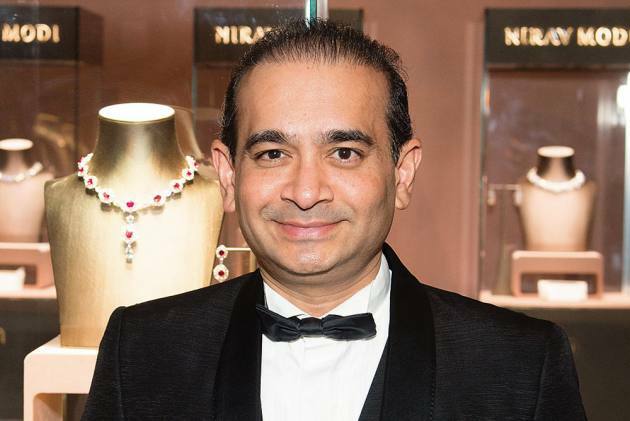 Diamantaire Nirav Modi and his uncle Mehul Choksi are accused of fraudulently withdrawing Rs 13,600-crore from Punjab National Bank through letters of undertaking. Modi ran away after the scandal erupted. The government responded with a new law against economic offenders, while the ED and the CBI are trying hard to get them back. 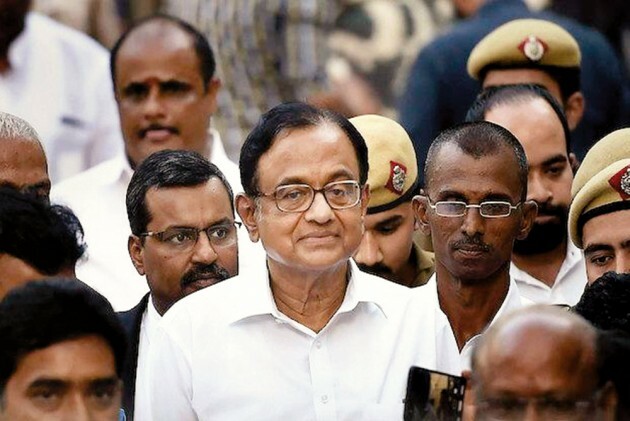 Not a long time ago, the 2G Spectrum allocation case was seen by many as the mother of all scams in India; the flagship of institutionalised corruption under the Congress-led UPA government, the BJP would tell us. In Dece­mber 2017, a special court acquitted all accused, including A Raja, the telecom minister during UPA-1. The special judge ruled tha there was no evidence against the accused despite the Enforcement Directorate insisting there was a clear money trail. 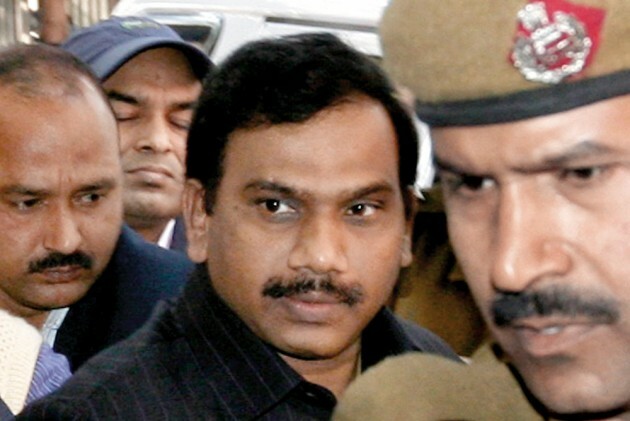 The ED and CBI have appealed in the Delhi High Court while A Raja has released his memoirs. The biggest setback for the NDA government came when a power struggle within the Central Bureau of Inves­tigation (CBI) spilled out into the open recently. Top investigators who would be testifying against criminals are now fighting it out in the Supreme Court. 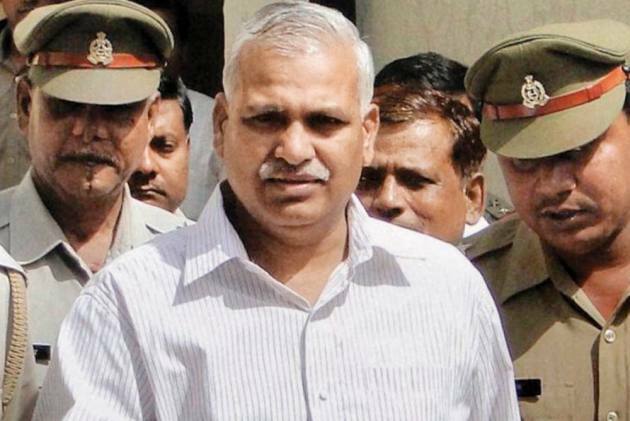 The ED, which investigates financial crimes, too found itself in the spotlight when its top investigator in Delhi, Raj­eshwar Singh, was shunted out. Singh is credited with unearthing money trails in many of these alleged corruption cases. Opposition parties and critics accuse the Modi government of using the CBI—once referred to as the “caged par­rot” by the Supreme Court—to target political rivals. A few cases have indeed been pulled out of cold storage, which, many believe, is timed with an eye on the general elections a few months away. 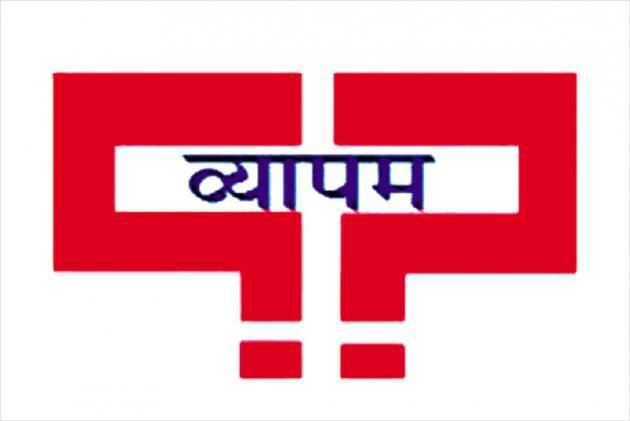 One of the big names is that of journalist Sumon Chattopadhyay, whose name has figured in the multi-crore Saradha scam that rocked West Bengal in 2013-14. There were allegations that several top leaders of the ruling Trinamool in Bengal were beneficiaries in the scam. 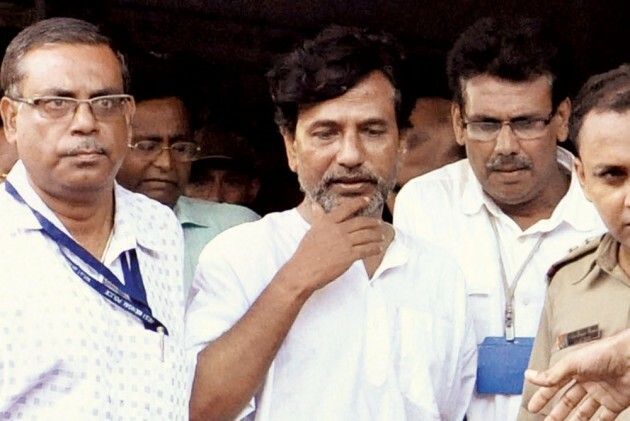 Chattopadhyay was arrested from Kol­kata last week. 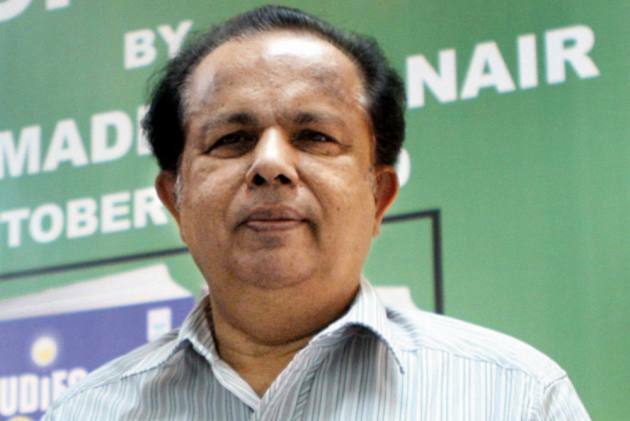 In other news, former chief of Indian space agency ISRO, G. Madhavan Nair, has joined the BJP. 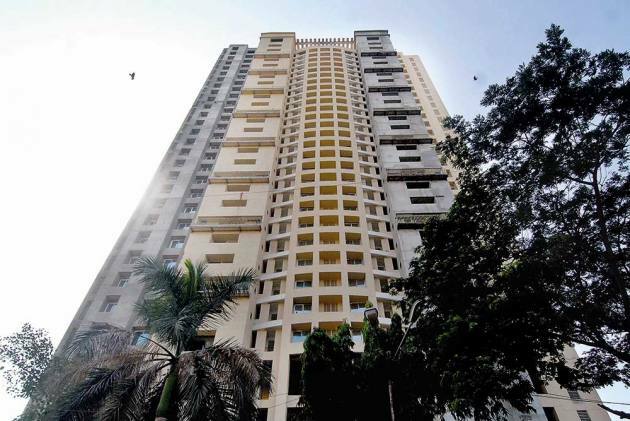 Nair is an accused in a multi-crore corruption scandal in the agency. Modi had picked up the cudgels against corruption from the trail left behind by Anna Hazare’s 2011 movement, which also spawned Arvind Kejriwal’s Aam Aadmi Party (BJP). 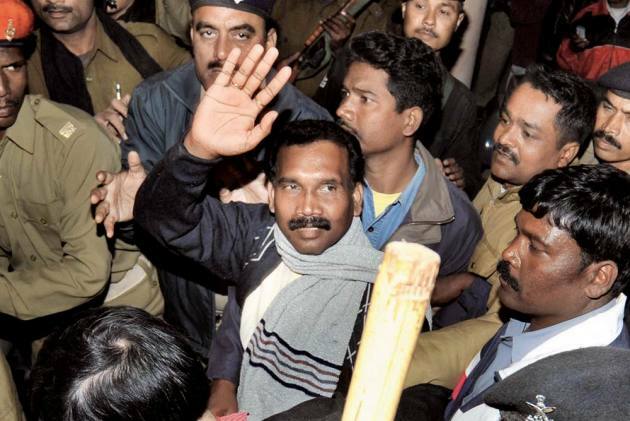 The CBI recently charged AAP minister Satyendra Jain in a graft case. Former Union finance minister and senior BJP leader Yashwant Sinha, a vocal critic of Modi, says the government “has been lackadaisical in bringing the corrupt to book and whatever little was done was to gain political mileage”. The Congress, on a high after winning three crucial states in the Hindi heartland recently, agrees. “It is ironic that the cause-célèbre of the anti-UPA brigade, which was the 2G affair, ultimately collapsed like a castle of sand in the courts of law. Nothing symptomises the duplicitous effort to undermine the UPA than what happened to the entire 2G matter,” says former Union minister Manish Tiwari. One of the most frequent targets of NDA leaders in 2014 was businessman Robert Vadra, also the son-in-law of Congress leader Sonia Gandhi. In the past four years, investigators would fall silent when askesd about the probe against Vadra, accused of money-laundering and land grab. It was only last week that the ED decided to question him. The Congress says it is also timed to coincide with the polls.